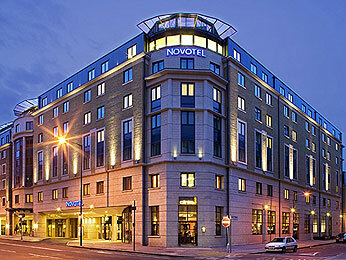 Novotel London City South is a 4-star hotel with an ideal location. Within walking distance you will find great tourist attractions such as the Shard, the Tate Modern, St. Pauls Cathedral and Borough Market, as well as multiple tube stations to get you to the rest of London. The hotel features include functions rooms for up to 100 guests to suit your conference, meeting or wedding, as well as a hotel restaurant and bar. We also have a fitness centre with sauna and hammam for you to enjoy at your leisure.